Sharma builder floor 1 is a beautiful residential property that features all the modern facilities that are required to live a lavish lifestyle. 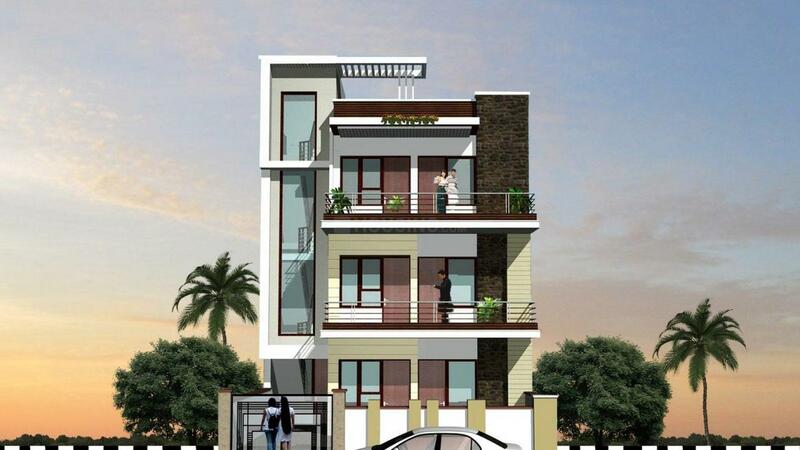 This property is designed according to the requirements of common people. This property is situated in close proximity to nature and is surrounded by emerald meadows, pretty gardens, cluster of trees and spacious walkways. With Sharma builder floor 1, you will feel like staying in the lap of nature. The beauty of this property cannot be explained in mere words. To understand its mesmerizing beauty you need to visit at least once. It is guaranteed that in the first look your heart will fall for this beautiful ultra-luxurious residential enclave. Sector 37 Faridabad is located at a short driving distance from the city centre of Delhi and is well connected to all emerging and current marketing, business and entertainment hubs of Delhi NCR. Gurukul Road links the place to Mathura Road which is a major route connecting several key nodes of the city. Also, Indira Gandhi International Airport is connected conveniently to Sector 37 via Mathura Road. Habitats of this area have a long list of holiday locations to enjoy their weekends, including Qutub Minar, Connaught Place and Nehru Place. Hazrat Nizamuddin Railway Station is connected well to the place, which is a major junction of Delhi. Tuqlakabad Railway Station is the closest. Metro Station Several noted universities are located in the vicinity, such as Gurukul Indraprastha College, Aravali International School and Manav Rachna International University. This well-planned locality is developing at a fast pace to become prime residential area with the presence of assorted shopping centers, hospitals, banks and temples in vicinity. Sharma Associates Builder & Developers is managed by highly qualified professionals who are fully engrossed to ensure that the company maintains its high standards in quality construction, timely delivery and customer satisfaction. The company has always strived hard to keep its commitments and thus enjoys an extremely resonant reputation in the construction industry. 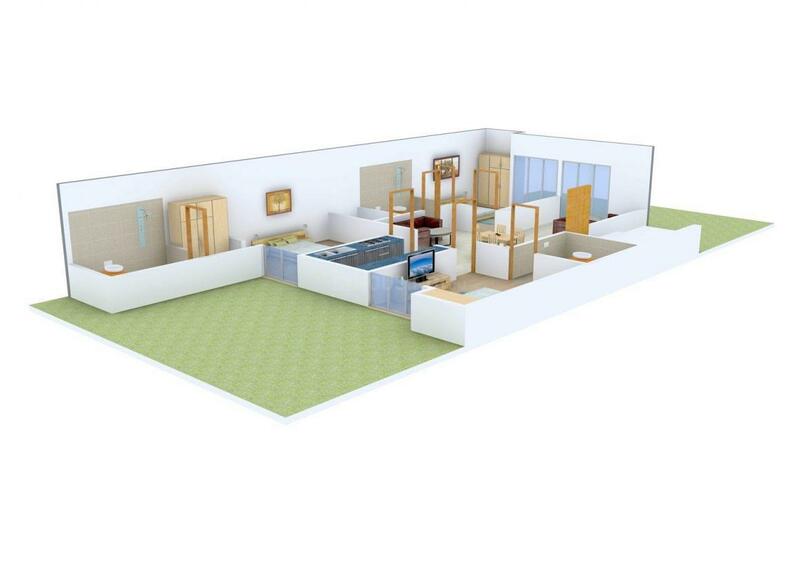 Their aim is to design and construct aesthetically appealing, structurally sound and environmental friendly buildings. 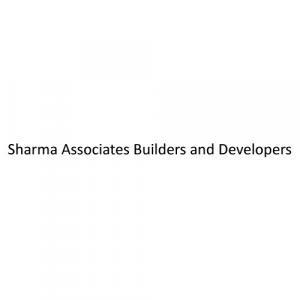 Sharma Associates Builder & Developers are committed to build long terms relationships based on integrity, performance, value and customer satisfaction by the most qualified team. Their vision is to grow heights jointly with the clients making their dreams come true.